Having troubles finding the perfect gift or simply trying to spruce up your home with the latest gadgets? It can be difficult with so many options available to us now, but Vincent Properties has narrowed it down some for you! This guide is perfect for tech enthusiast, décor lovers, and those who like to keep their homes fresh and welcoming. 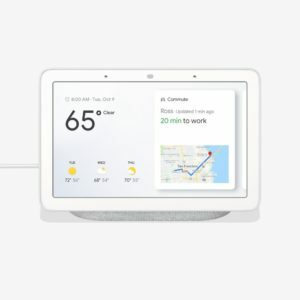 A small, affordable, and very capable home display. You can use it for just about anything from streaming media, surfing the web, to controlling your smart home! An amazing gift for the tech enthusiast in your life. Click here to learn more! A Bluetooth-connected thermometer perfect to keep around the kitchen or for the grill master in your life! 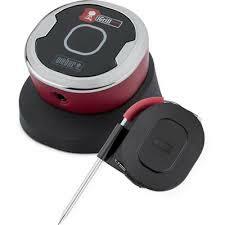 This little gadget will send notifications to your phone when the meat is cooked to perfection and will also give recommended cooking times and temperatures. Click here to learn more! 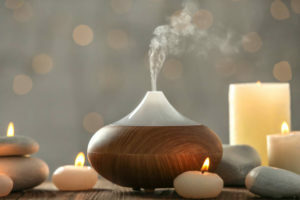 Whether you choose a nebulizing or ultrasonic oil diffuser, you can’t go wrong with this gift! They would make a great addition to any bedroom, living room, or even bathroom. They smell amazing without being over powering and with all the styles available now you could find something for any taste. Click here to learn more!